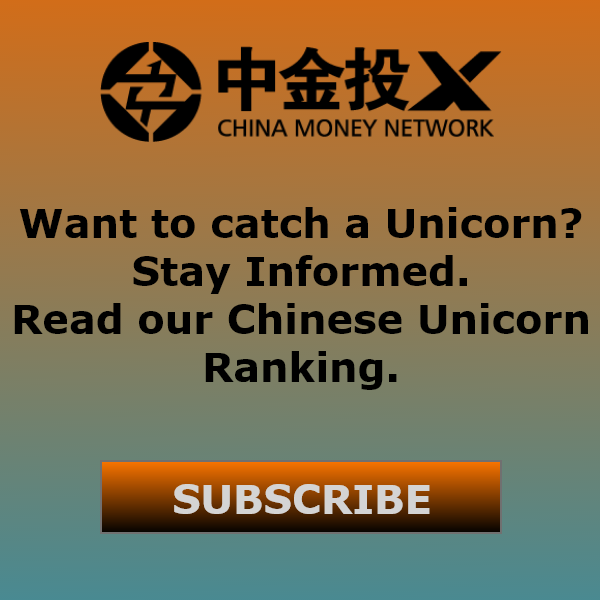 Listen: "China Robotics Unicorn Ubtech Wants Life-Size Robot Friend In Every Home"
James Zhou, founder of China’s biggest robot maker Ubtech Robotics, was fascinated by the Transformers show as a young boy in Shanghai during the 1980s. A few decades later, he’s turned his childhood passion into Ubtech, a US$5 billion technology powerhouse based in Shenzhen. His vision for the future is even bigger. By Zhou’s estimation, Ubtech will become the global leader of the consumer robotics market, as the sector expands rapidly to make robots part of average households, just like cars did a hundred years ago. The pursuit of his passion in robots hasn’t been easy. 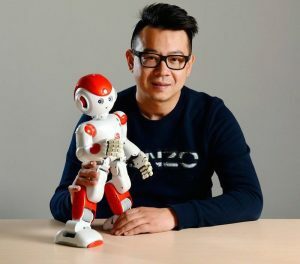 After seeing some Japanese humanoid robots during a business trip to Japan in 2008, Zhou was so captivated that he immediately began researching for ways to make something similar in China. Having worked as a senior executive at German machinery company Weinig Bietet MeHr for several years, Zhou hired a group of engineers and plowed all his savings into the project, but soon found out that the technical challenges were much greater than he expected. "I thought it’s just some small parts, chips, and should be simple. But it took much, much longer," Zhou told China Money Network during an interview at Ubtech’s Shenzhen headquarters. "I had to sell my properties, my house and cars, and borrow money from friends to cover development costs." 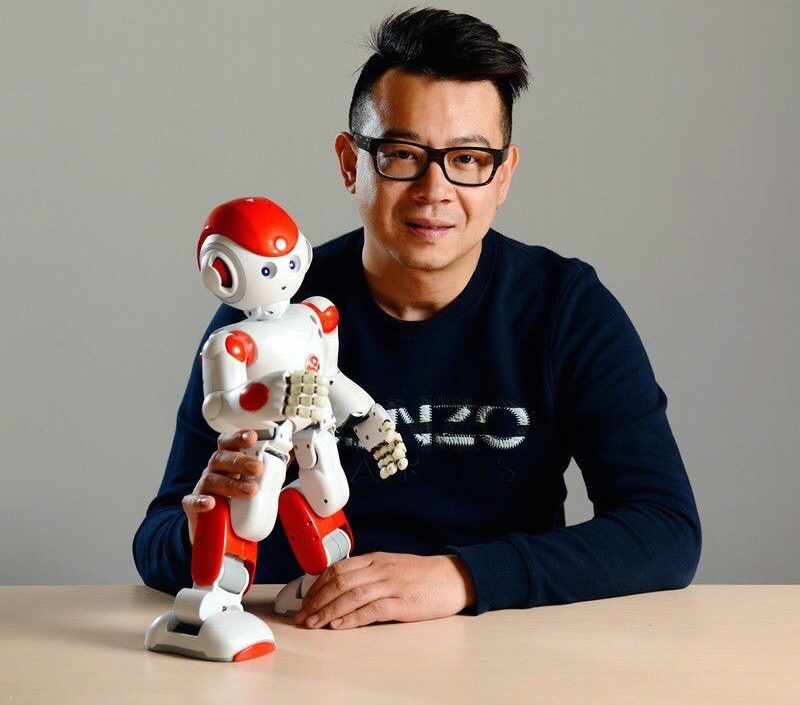 After five years of hard work and burning through RMB50 million (US$7 million) of self-funded capital, Zhou finally produced the company’s first product, a 40-centimeter-tall family fun robot named Alpha 1S. With 16 digital servo joints, a key component that proved the most daunting technical challenge for researchers, the humanoid can move with high precision, dance and perform various tasks. The company then launched the Alpha 1 Pro and Alpha 2 robots, which have enhanced artificial intelligence capabilities such as language processing and machine vision. It also partnered with Apple Stores around the world to sell its Jimu Robot, a do-it-yourself Lego-like robot for education and entertainment. Investor interests picked up as well. After raising around US$22 million from Qiming Venture Partners and Chinese voice recognition software maker iFlytek Co. in 2015, Ubtech completed a US$100 million financing round led by Chinese investment firm CDH Investments in July 2016. The company is now working to close a new financing round at a US$5 billion valuation, making it the most valuable robotics company in China. These top-tier investors helped the company strike numerous partnerships with global tech giants. Aside from the Apple Store partnership, Ubtech is launching a humanoid robot named Lynx powered by Amazon’s Alexa voice assistant system. The company also plans to launch humanoid products in partnership with renowned intellectual property owners such as The Walt Disney Company. Rick Xiong, Ubtech’s chief technology officer, attributes the company’s success to its focus on mass market commercialization. Unlike other humanoid projects in Japan and Europe that largely stay inside research labs, Ubtech has sold its small size robots to consumers at a reasonable scale. The nascent consumer robot sector is only worth RMB1 billion (US$140 million) now, with only four or five dedicated commercial players worldwide, Zhou reckons. Ubtech is expecting to reach RMB 1 billion (US$140 million) to RMB1.5 billion (US$217 million) in revenue for 2017, which will put it on track for an initial public offering in China at the end of 2018 or in 2019. Low cost is another hallmark of Ubtech. The cost of its digital servos is around 20% of those made in Japan, says Zhou. This advantage will be hard for other competitors to beat, at least for some time. Just as Ford Motor Co. did for cars and China’s DJI did for the drones market, Zhou sees Ubtech as a trailblazer bringing family robots to average households in ten years. The company eventually plans to make a 1.5 meter-tall real life size family robot, for consumers to take home as a servant, friend, or even girlfriend. Transformers, Zhou’s childhood inspiration, are also in the company’s future product pipeline, with some types of transformer robot scheduled for launch as early as next year. Q: When you were a little boy, were you always fascinated about robots? A: Yes, I love robots. I watched the TV show Transformers everyday, and I had dreams of (making) robots when I was a little boy. Later, I also fell in love with Japanese movies and robots, like Gundam. In 2008, I was in Japan for robot exhibitions where I saw many kinds of humanoid robots. I really loved it. So I built up a small team in China focused on developing affordable family robots. I gave my team some pictures and movies of robots I saw in Japan, and told them to build something similar. But I didn’t realize how difficult a task it would turn out to be. I thought it’s just some small parts, chips, and should be simple. But it took much, much longer (than I expected). Q: It sounds a bit crazy, as 2008 was the height of the global financial crisis when the world’s financial system was melting down? A: Yes, in 2008 nobody understood robots. Some people may understand industrial robots, like mechanical arms, but nobody understood service robots or the need for them. So nobody invested in me. 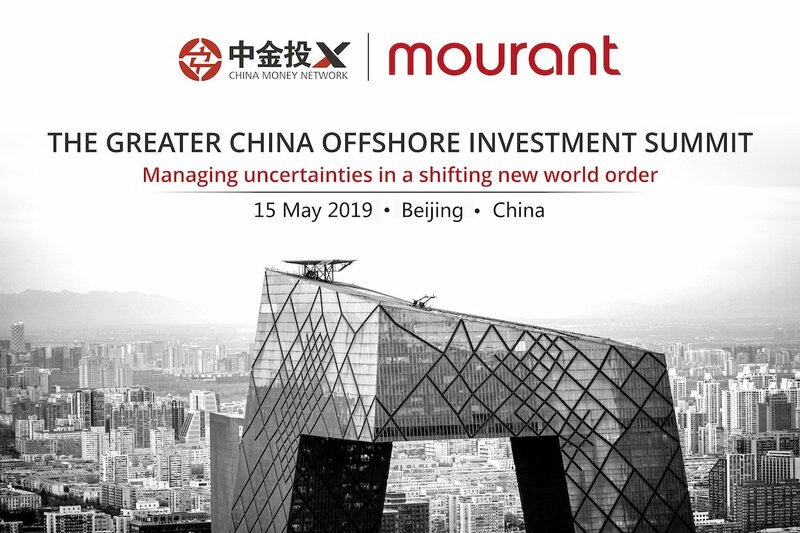 I had to sell my properties, my house and my car to cover the development costs, which amounted to around RMB40 million (US$5 million) to RMB50 million (US$7 million) during a five-year period, until we launched our first product in 2012. Also, I had to borrow money from my friends. At first, they thought James should be okay, James was (a big executive) from a German company. But later, they realized (my need for money) was like an endless hole. I had to invite them to my workshop to show them what we were doing and how difficult the task was. Q: Now, you’ve launched a few products, including Alpha 1S, Alpha 1 Pro and Alpha 2. What do you think is your key competence in terms of technology? A: Our most competitive technology advantage is the digital servo, which is the part connecting the moving parts of humanoid robots, like human’s joints, as well as motion control algorithms. We also have artificial intelligence technology like machine vision and natural language processing. That’s very important for robots, and we have put lots of resources into research. Q: How would you compare your technological sophistication to other robotic companies globally? A: We focus on commercializing our products to families and consumers at affordable prices. There are lots of humanoid robot research centers in universities, but only four or five companies around the world are focused on commercialized humanoid robots. We enjoy low cost, stable joints, and have a 70% market share of the global small-size humanoid robot market. Q: Wow, 70%? That’s high. What’s the market size of small-size humanoid robots? 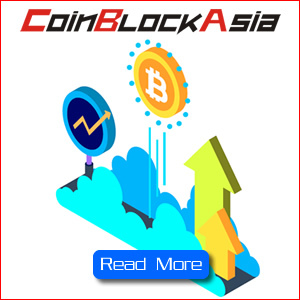 A: The market size, I think, is RMB1 billion (US$140 million) at the moment. It’s very, very small because humanoid robots, like our Alpha 1 and Alpha 2, are still at a very early stage. Few companies are focused on this market because it’s too difficult. I think some Japanese companies and one French company are focused on making humanoid service robots. But even in the U.S., you don’t really see companies specialized on this. For example, why do people put AI technology into Samsung’s Echo and Google Home (both are smart speakers)? Because the joint technology and the motion control algorithms are not ready for AI to be put into a human-shaped robot yet. That’s why Amazon wanted to partner with us to make the Lynx. Q: Do you think those speaker robots will make a slow transition into human shaped robot for more natural interaction with people? A: Sure. Just give us five to ten years, technology including joints technology, motion control algorithms, AI, machine vision, will be ready for mass adoption. When a robot enters a new room, it should be able to understand the environment, where’s the desk? Where’s the sofa? Where’s the chair? How many people are in this room? Who’s daddy? Who’s mommy? What are they doing? Five to ten years, we can develop a real robot, 1.5 meters or 1.6 meters, which can make its own map of a new environment based on its camera and machine vision. What I worry about is the price. Will it cost RMB200,000 (US$29,000) or RMB300,000 (US$43,000)? But I think it will be just like how cars became part of our daily lives. In the beginning, it will be expensive and only a small number of people will be able to afford it. But later, the prices will drop. Q: How do your products match up to the one you saw in Japan back in 2008? A: First, our servos are stable. Eight or ten years ago, the joints (servos) were easily broken, but now people don’t need to worry about it. Second, our cost is very low; we cost around 20% of those Japanese servos. Their servos cost around US$100 each, while ours cost round US$20. Q: Ubtech is the highest valued robotics company in China with a US$5 billion valuation. How is the company doing in terms of business fundamentals? A: The valuation is based on our future revenues. Our investors including Qiming Venture Partners and CDH Investments. They are supporting us as much as they can. For example, they introduced us to the global markets and companies like Apple, Walt Disney Company and Amazon.com Inc, which we have formed partnership with. Our company is still burning a lot of cash, mainly to support our research and development team. I think, around 30% to 40% of the total cost are in research and development. Also as you know, robotics industry consists of a lot of parts, like sensors, hardware, software and control systems. It’s really complicated. Q: How are your sales split among different markets? A: I think 60% of our sales are from international markets, and U.S. contributes around 30% to it. The rest is in China. Q: Do you have any plans for an IPO? A: Yes, if we have the opportunity, I hope we can complete an initial public offering on a domestic exchange. 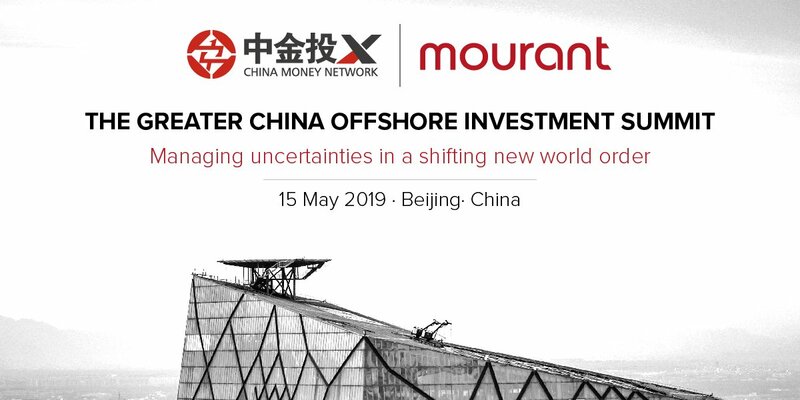 If our revenue can reach RMB1 billion (US$140 million) or RMB1.5 billion (US$220 million) this year, up from RMB400 million (US$57 million) in 2016, I think can we pursue an IPO at the end of 2018, or in 2019. Q: What are some other products in the pipeline? A: We have a lot of products, like Lucas Marvel, Ironman, and Captain America. I hope next year we can also launch transformer robots, my childhood dream. My target is that, in five to ten years, I will make the first commercialized real life size humanoid, 1.5 meters or 1.6 meters, serving families. Q: What’s your ideal picture for how humanoid robots interact with humans at home or at the office? A: For example, when you come back home, there’s a robot waiting for you asking “are you tired?” I think he is more like a family member, not just a robot. Maybe she can even be my girlfriend. I mean everything is possible. James Zhou is the founder and CEO of Ubtech Robotics Corp., a Shenzhen-based robotics company. Prior to Ubtech, he founded several high-tech enterprises in the fields of intelligent humanoid robot, software, mechanical equipment, automation, and retailing.